The Belize zoo is located between Belize City and Belmopan, some 29 miles west of Belize City on the Western Highway. What began as a backyard zoo quickly transformed into a natural wildlife education center. Today, thousands of visitors flock the Belize Zoo and Tropical Education Center which exhibits over 175 animals, representing over 45 native species. 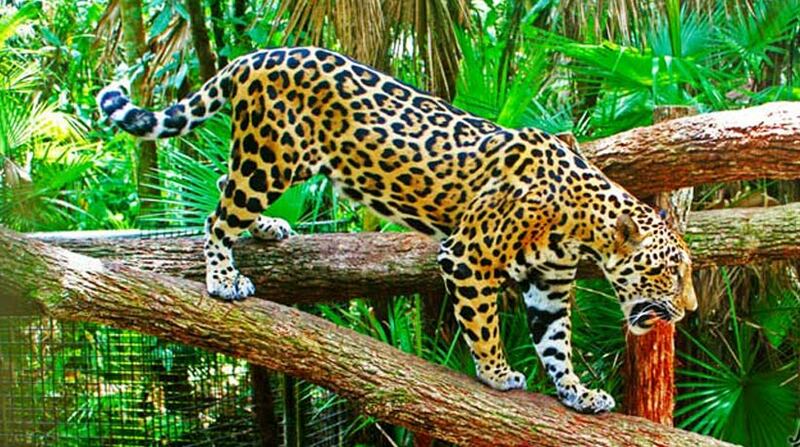 As a tropical mecca for biodiversity, the wetlands, jungles, rivers and seas, the Belize zoo is a haven for the most exotic wildlife species, including: Tapirs, Jaguars, Howler Monkeys, Harpy Eagle, Keel-Bill Toucans, Scarlet Macaws, and more! Visiting the zoo is a fun way to learn about Wildlife. Get close up and greet Belize's national animal on the tapir encounter, high five "Junior" on the Jaguar encounter, or get a closer look at the notorious Fer-de-lance, one of the most dangerous of Belizean snakes. If you wish to have a more fantastic tropical wildlife experience, take a nocturnal tour and visit the native species while they are at their most active, guided by highly knowledgeable zookeepers. Visit the best little Zoo in the world, home to the rehabilitated, orphaned, rescued, or ones born at the zoo! 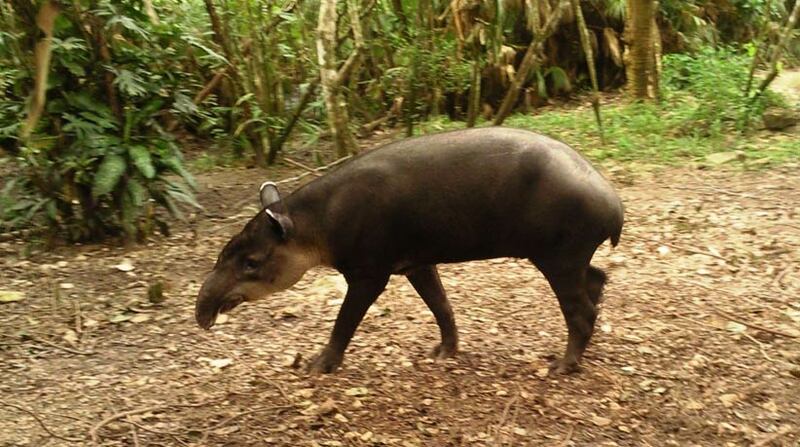 Get acquainted with the wildlife of the jungle. Plan a trip with Kawill Tours and enjoy a guided tour filled with useful information and fun activities. What to bring along? Bug spray, water, sun block and proper foot wear! Oh! Don’t forget your camera!! 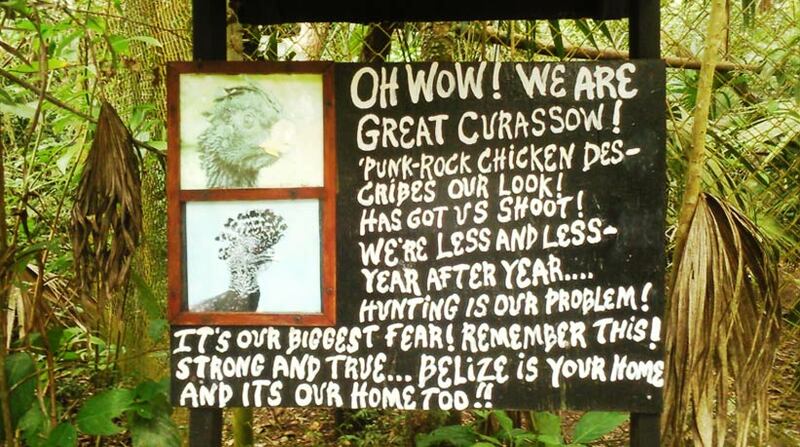 Belize Zoo Opening Hours are from 8:30 am to 5pm.